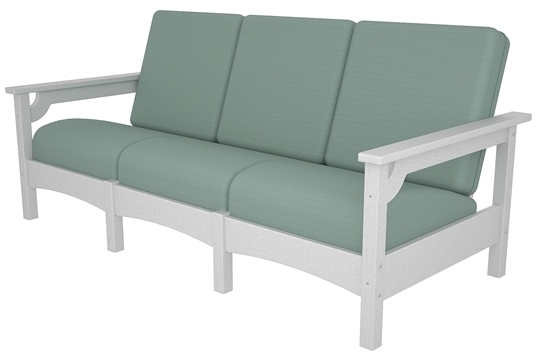 Perk up your outdoors with this fun and functional Eco-casual furniture by POLYWOOD. 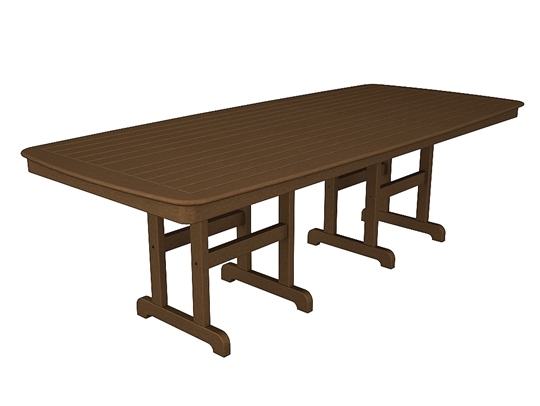 Their lines include occasional tables, dining tables, chairs, rockers and Adirondacks. The recycled material is made from milk, water, and detergent bottles, and is highly durable and weather resistant. 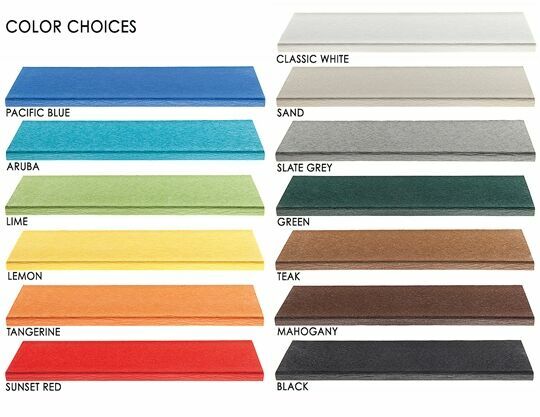 The Euro collection, featuring anodized aluminum, is available in Vibrant and Traditional colors. 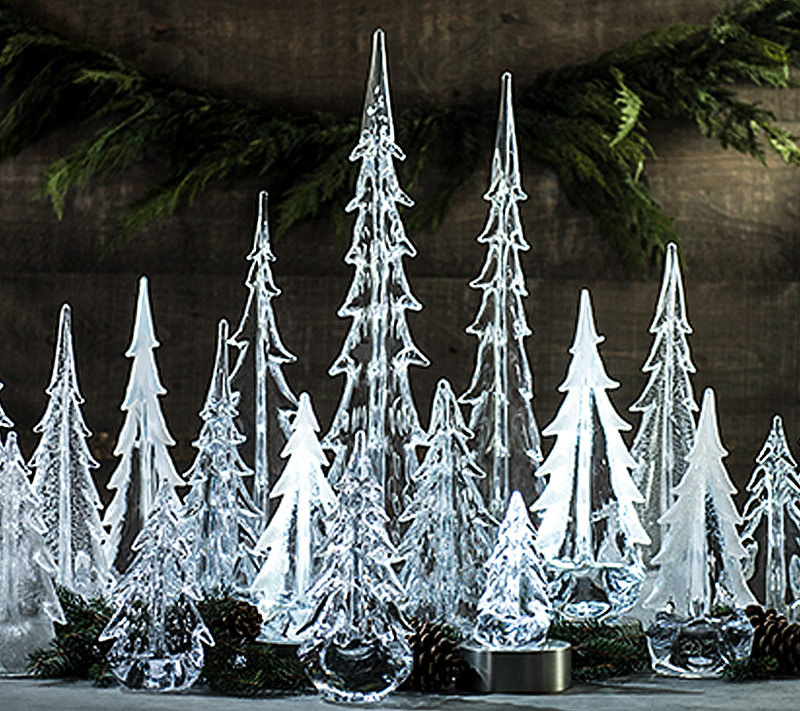 Summer doesn’t last all year – these fun outdoor pieces typically ship in 10 business days! POLYWOOD’s lumber is made from high-density polyethylene (HDPE), UV inhibited pigment systems, foaming compounds, and selected process additives. The HDPE primary raw material is derived from post-consumer bottle waste, such as milk and detergent bottles. 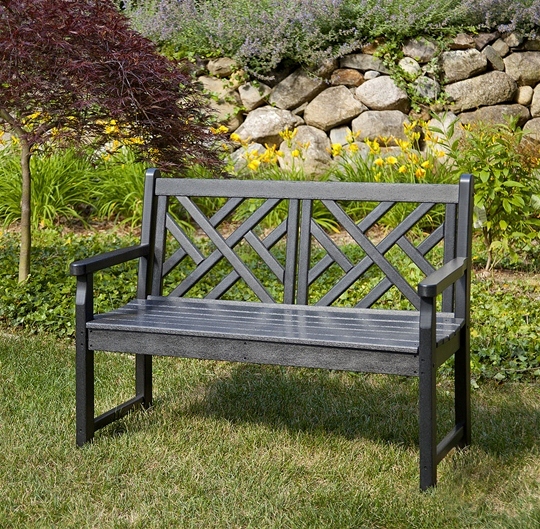 The end result is wonderfully constructed outdoor furniture containing over 90% recycled plastic. 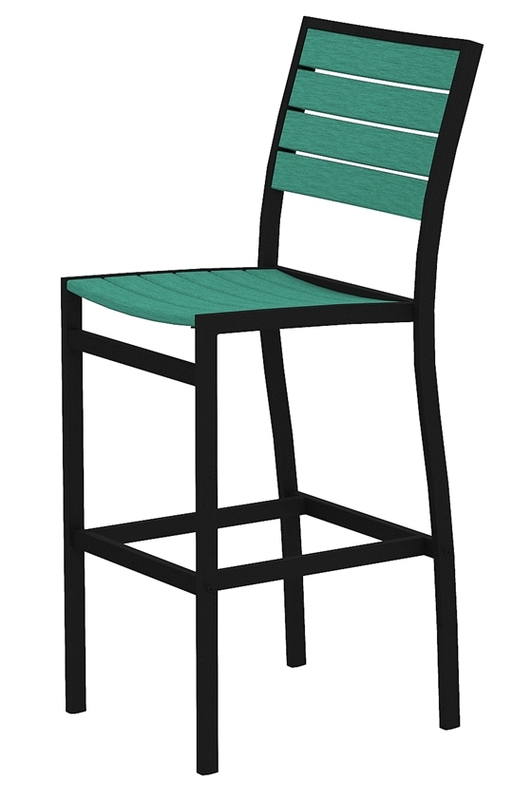 This furniture has exceptional resistance to corrosive substances, oil and fuels, insects, fungi, salt spray, and other environmental stresses. It does not absorb moisture, therefore, it will not rot, splinter, or crack. These pieces require no water proofing, painting, staining, or similar maintenance when used in many exterior applications.